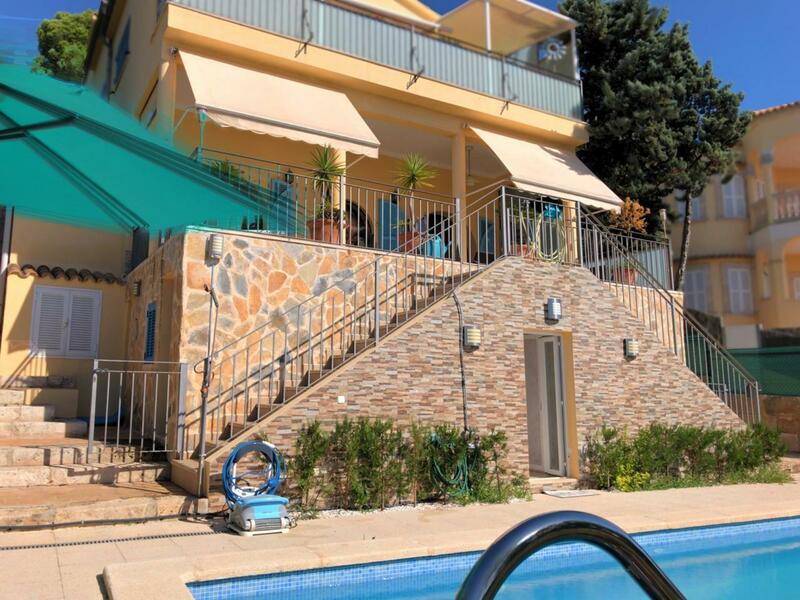 This is a beautiful villa located on a road leading to a cul-de-sac in the upmarket residential area of Crestaix not far from the quaint old town of Pollensa and Pollensa Golf. 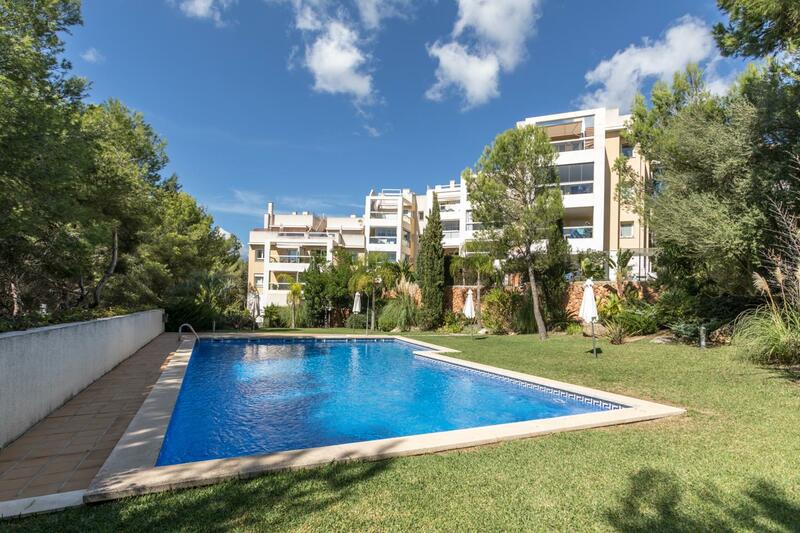 Beautiful new apartment with private terrace and balcony in Sa Pobla, Mallorca. Business premises next to the main road Calle Juan XXII in Puerto de Pollenca. 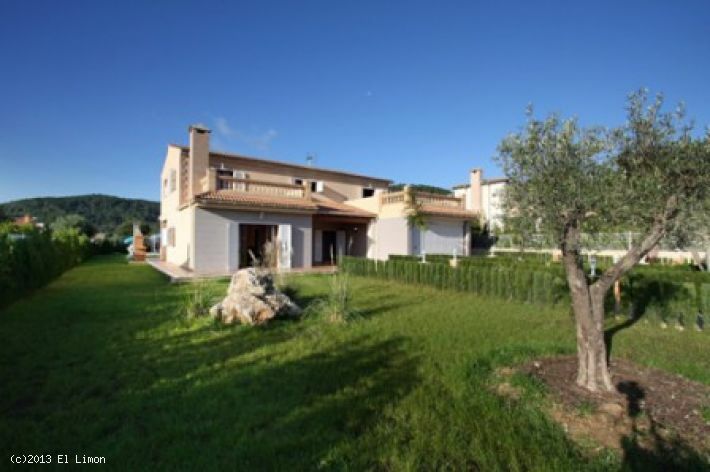 Magnificent villa for sale on the outskirts of Costitx. Looking for something unique and Mallorcan style? 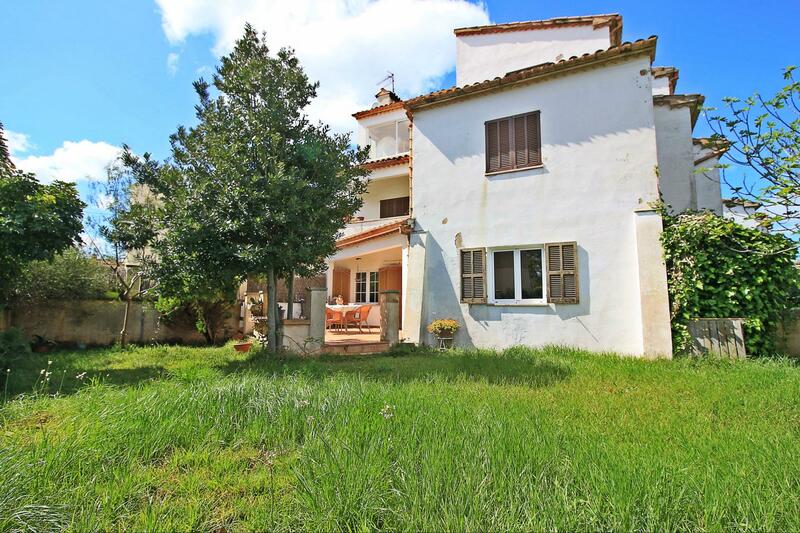 This charming townhouse in Alcúdia is just the thing. 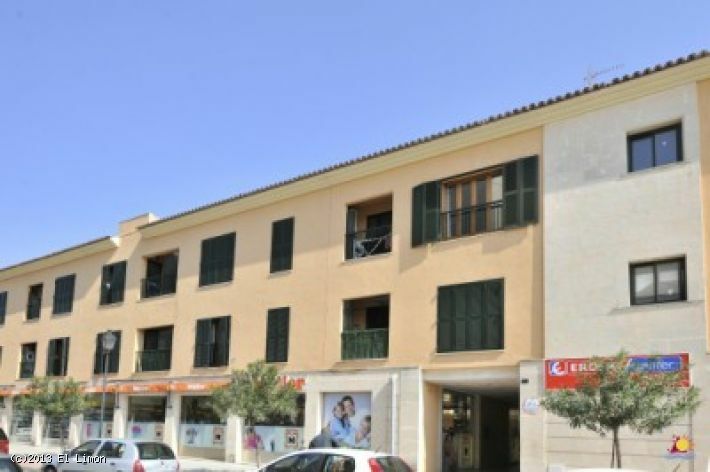 Lovely apartment with parking and storage, located in the heart of Alcudia, a few steps from the historic centre and close to shops and supermarkets. 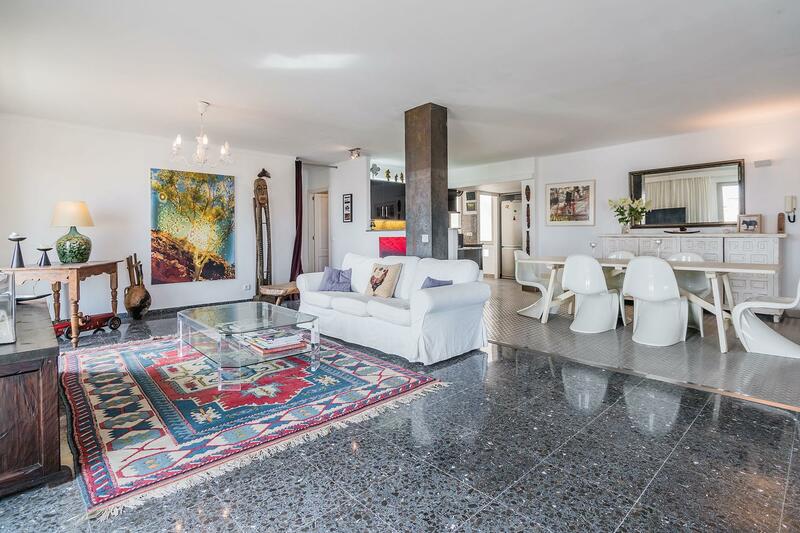 Modern apartment with garage in Muro, an inland town of Mallorca. Great apartment with terrace located in the area of Las Gaviotas, 100 metres from the beautiful Playa de Muro, ideal for enjoying the summer months. 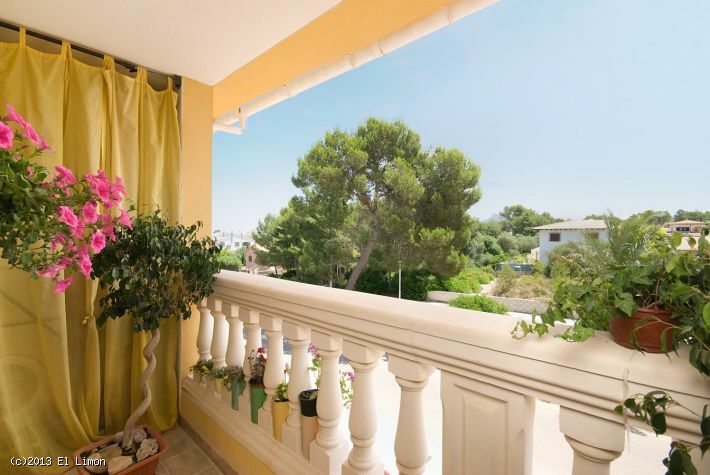 Apartment with stunning views from the balcony, located in one of the most quiet and beautiful parts of Mallorca. 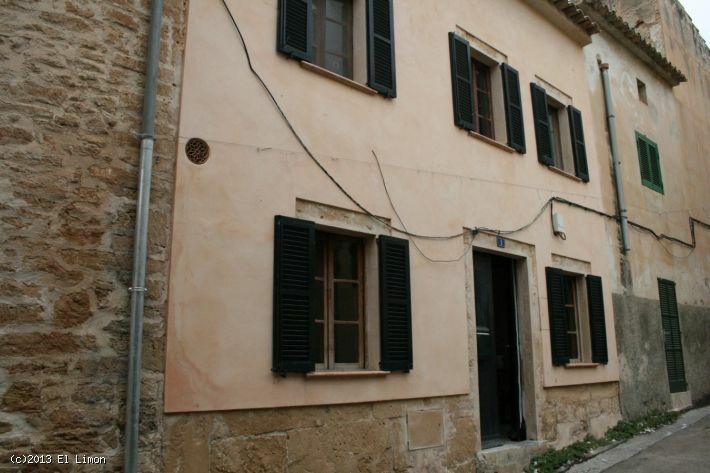 Fully restored historic house with separate apartment in Alcúdia old town. 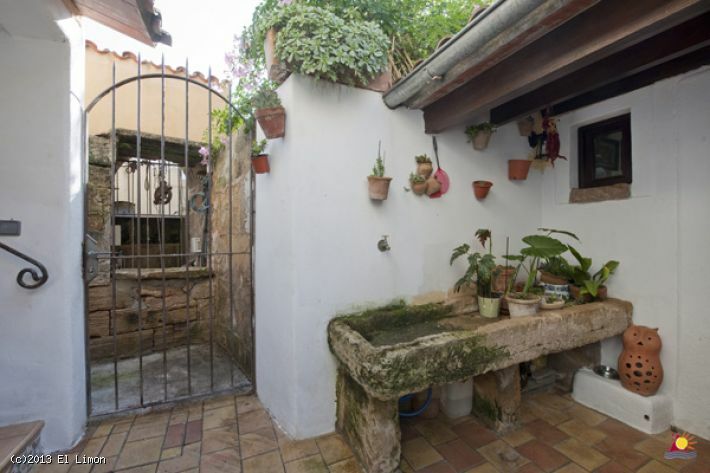 Typical townhouse in the charming old town of Alcudia, close to the historic town walls. 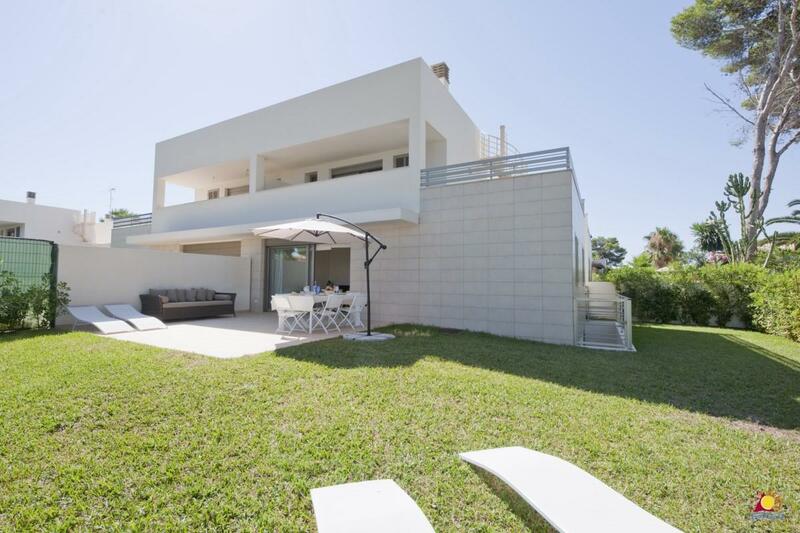 Perfect villa built over 3 storeys with indoor and outdoor pools, gym, jacuzzi and spectacular sea and mountain views, situated in Alcanada, one of the most exclusive areas on the island. 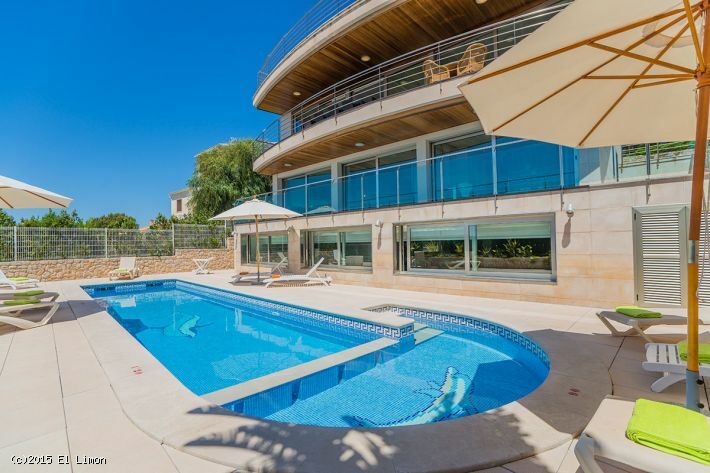 Very large luxurious villa with infinity pool in one of Mallorca’s best districts. 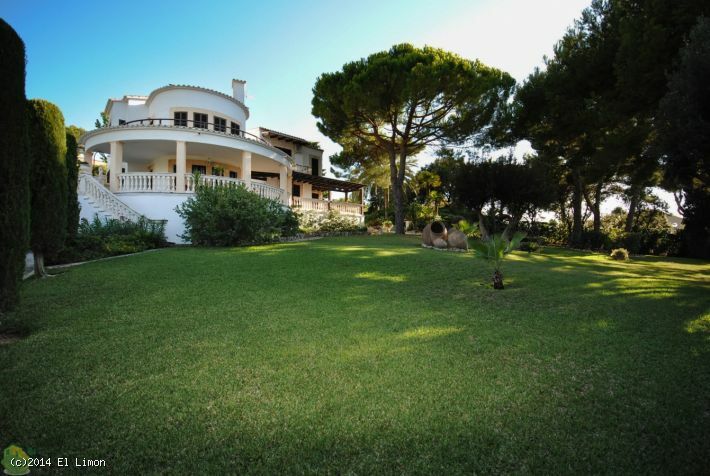 Very beautiful and spacious villa in a quiet and prestigious area in Barcarés. 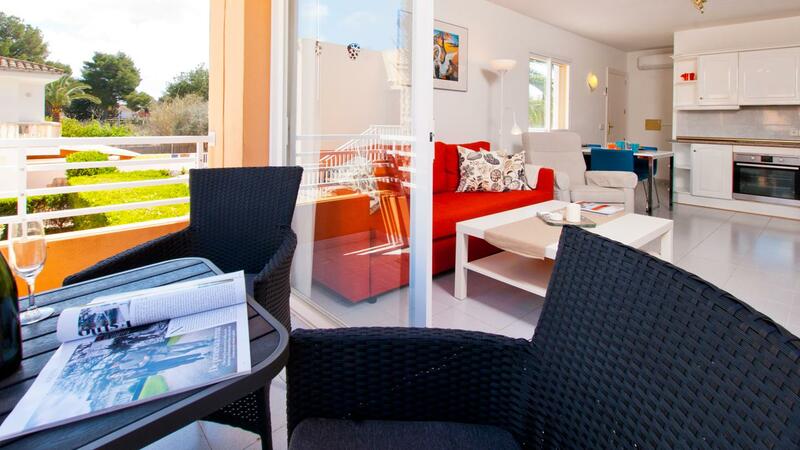 Brand new, beautifully-finished houses very close to the beach at Playa de Muro. 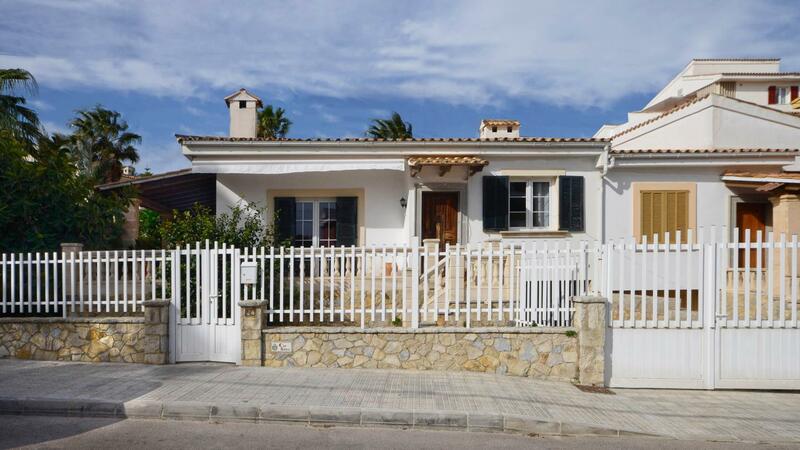 Beautifully appointed, brand new houses in a peaceful area of Puerto de Alcudia, not far from shops, bars and restaurants and only 15 minutes’ walk from the beach. 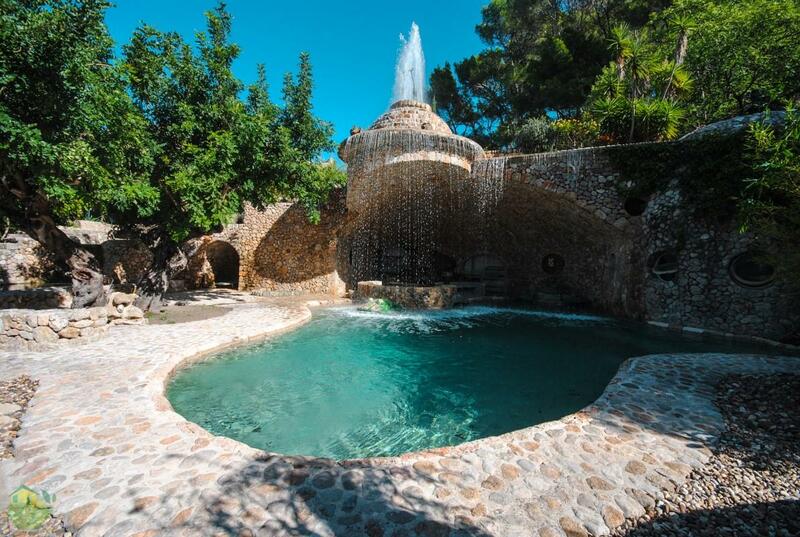 Villa with pool in Son Serra de Marina, in the Santa Margalida region of Mallorca. 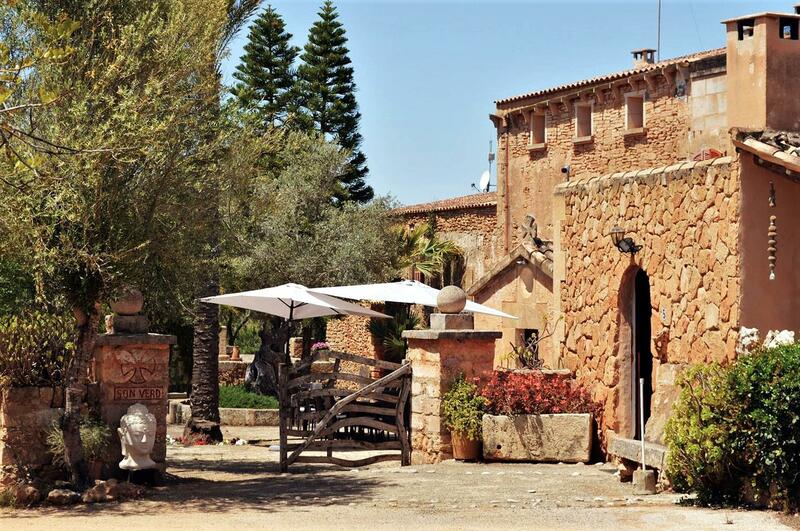 Great business opportunity or potential family home – a beautiful stone-built Mallorcan country property currently run as a hotel, in the Selva region of the island. Two modern houses in Bonaire, located about 3 km from Alcudia town. Here you really have the opportunity to obtain one of Bonaire’s best lands with great views over the bay of Puerto de Pollensa. 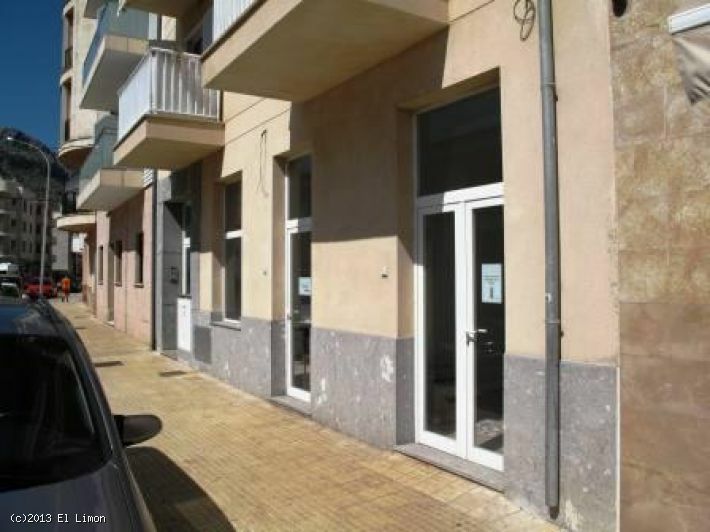 Typical Mallorcan townhouse with garage and terraces in a great location in the town of Petra. 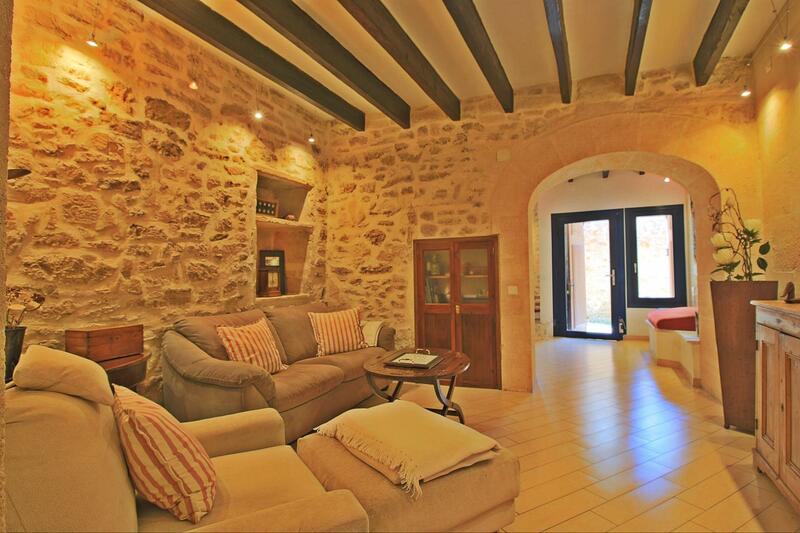 Beautiful traditional stone-built Mallorcan country house with pool near Maria de la Salut, in north-east Mallorca. 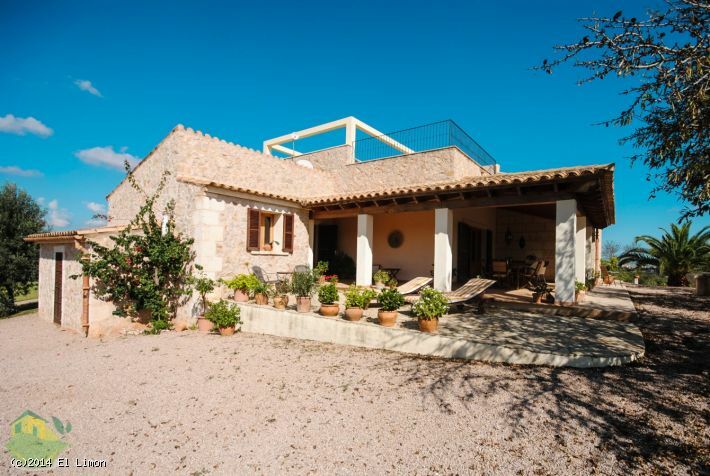 A truly beautiful country home situated in Alcanada, a quiet area close to Alcúdia in the north of Mallorca. 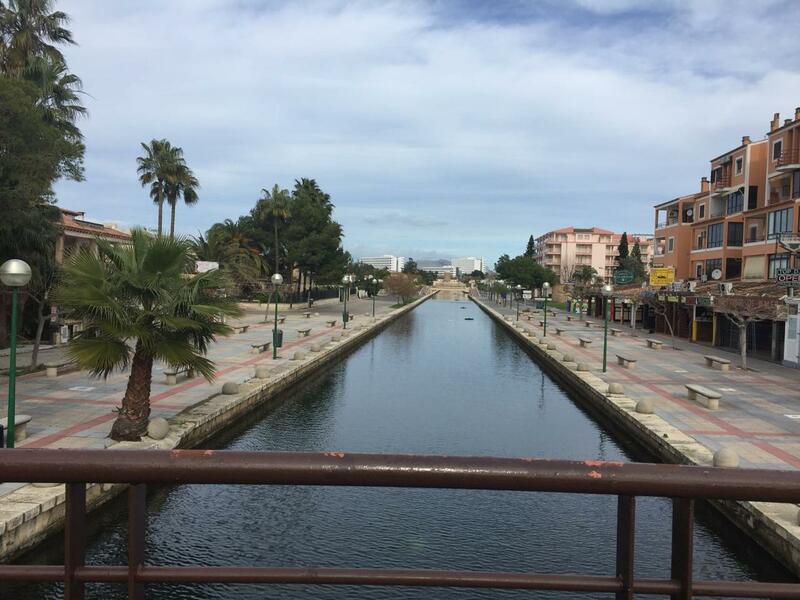 Plot of land in a great location between Alcúdia town and Puerto de Pollenca, in Sa Marina. 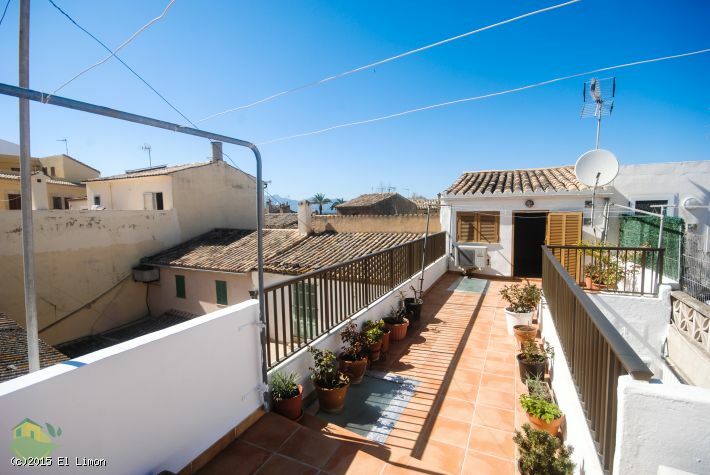 This cozy townhouse has a stupendous open terrace and is located in the heart of old town of Alcúdia. Fabulous penthouse with balcony and private roof terrace, plus access to a communal pool and gardens. 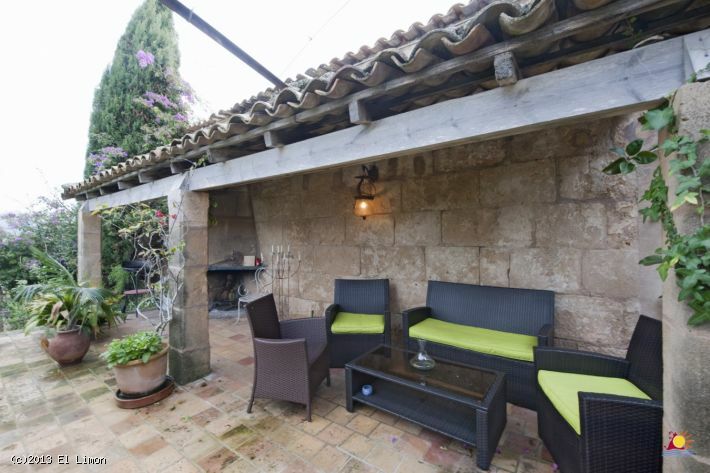 Cute chalet home with garden located in the northwest of Mallorca, in Puerto de Alcúdia, that is considered one of the most privileged spots in the Mediterranean. 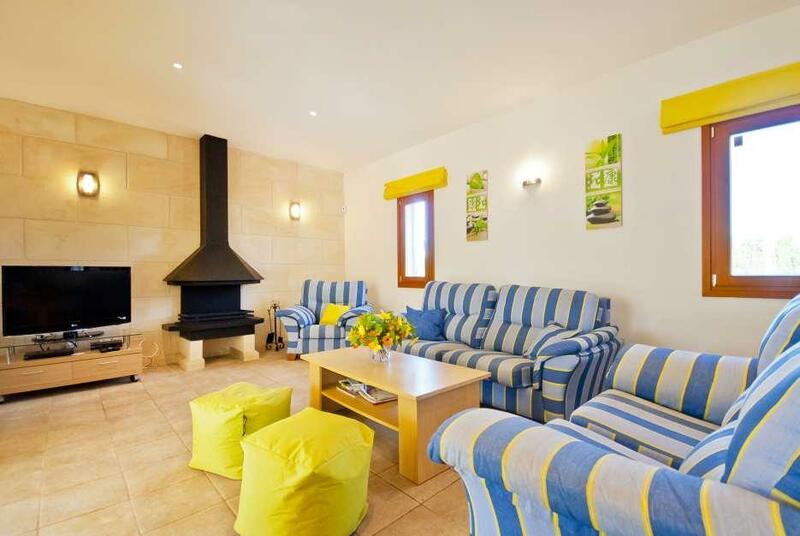 Charming villa with terrace and private pool in Bonaire, around 1km from Alcúdia old town. 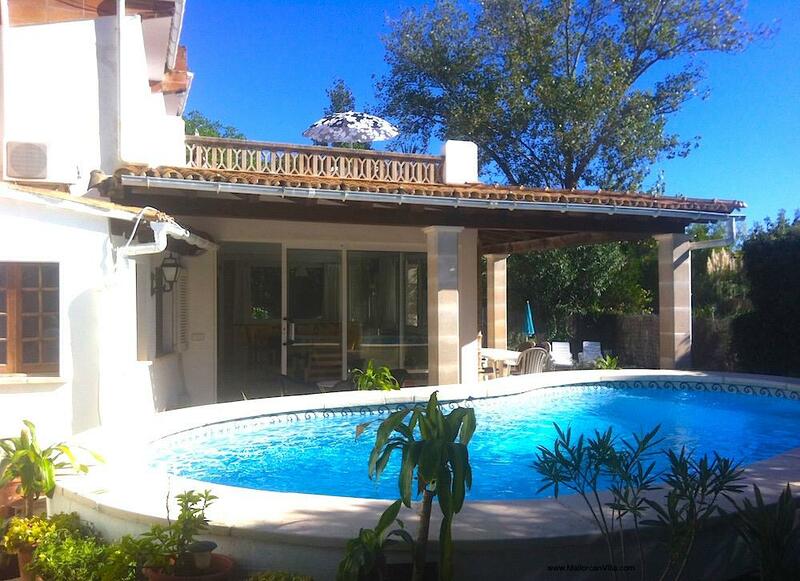 Beautiful chalet with a private swimming pool in Puerto de Alcúdia, in the north of Mallorca. 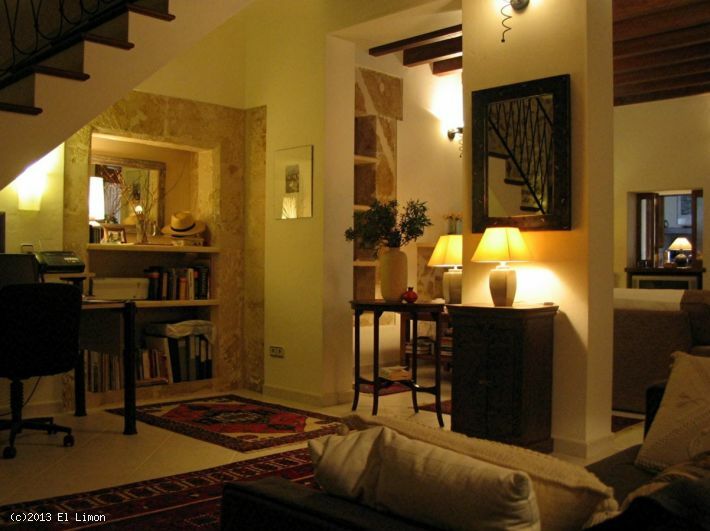 Traditional townhouse with marble flooring and features, terrace and courtyard garden. 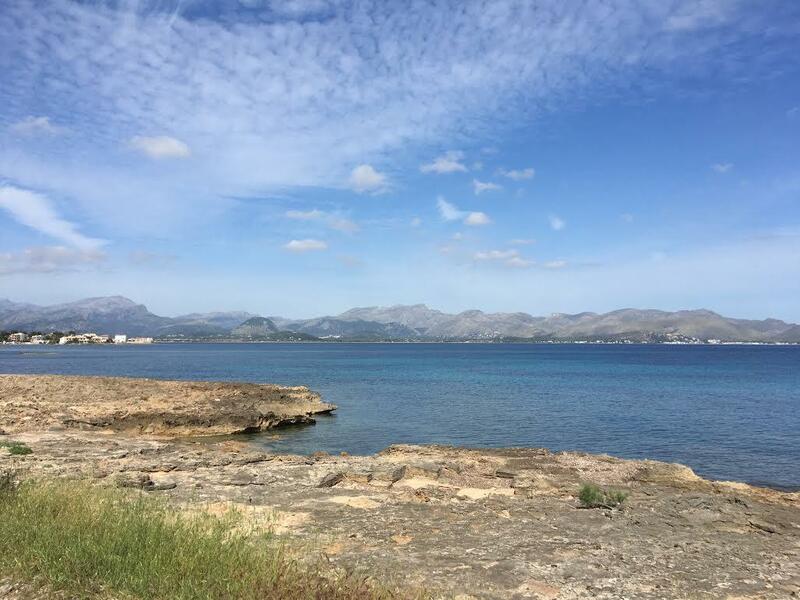 Commercial premises in Playa de Muro which has one of the most prestigious and well-preserved beaches in Alcudia Bay. 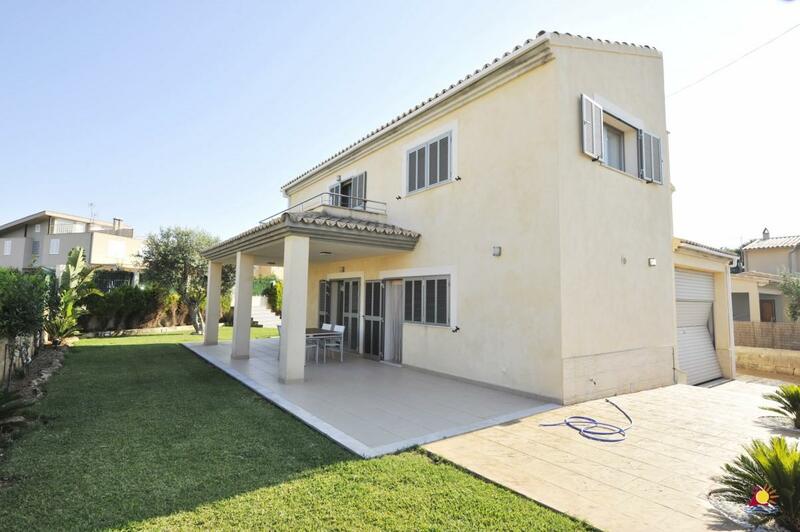 Spacious, single-storey, semi-detached villa in the Son Bauló area of Ca’n Picafort. Beautiful finca with swimming pool on a plot of 14,880m2 in Son Fe, with spectacular views over the bay of Pollenca and Formentor. 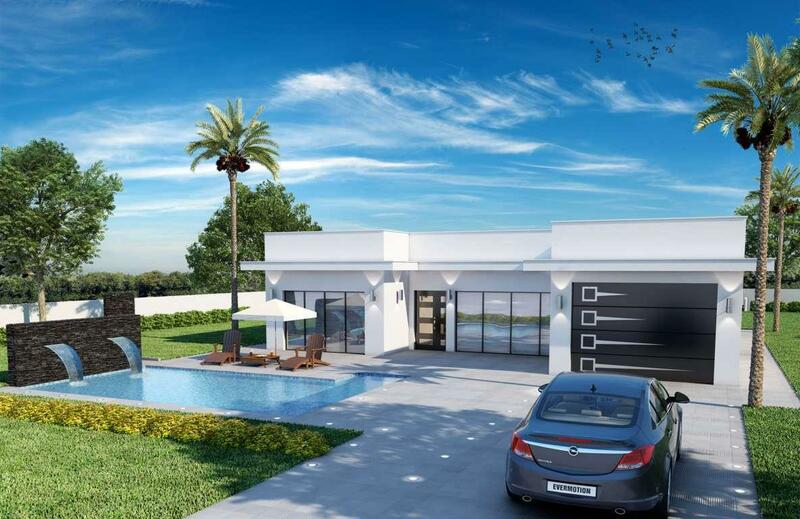 Villa to build to your own requirements! This is a spectacular opportunity to create something special just how you want it in Crestatx/Obaç, near Sa Pobla, Mallorca. 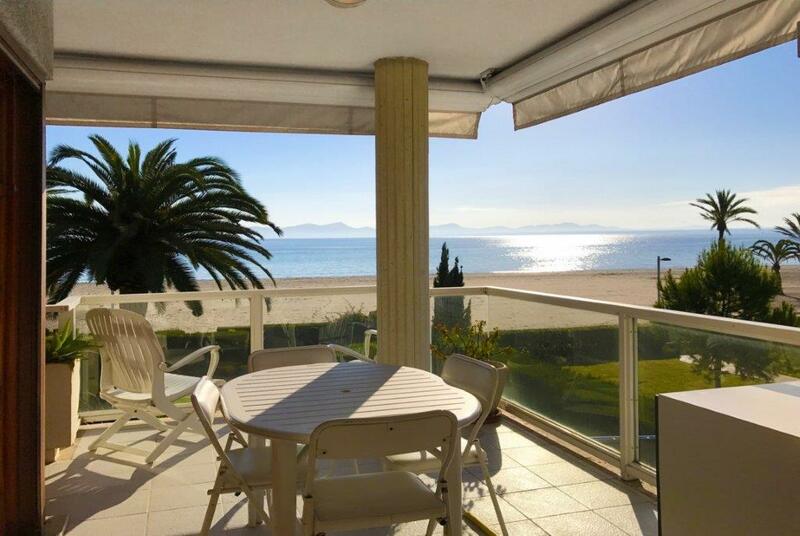 A beautiful apartment right on the beach in one of the most popular areas in Puerto de Alcúdia. Townhouse in Campanet, a small town in inland Mallorca. 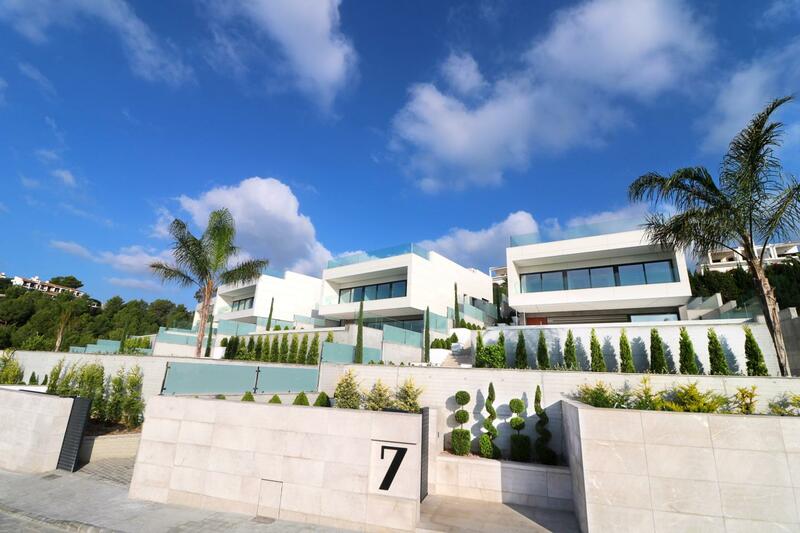 Fantastic small development of 4 incredible, modern villas, situated in the ideal environment. 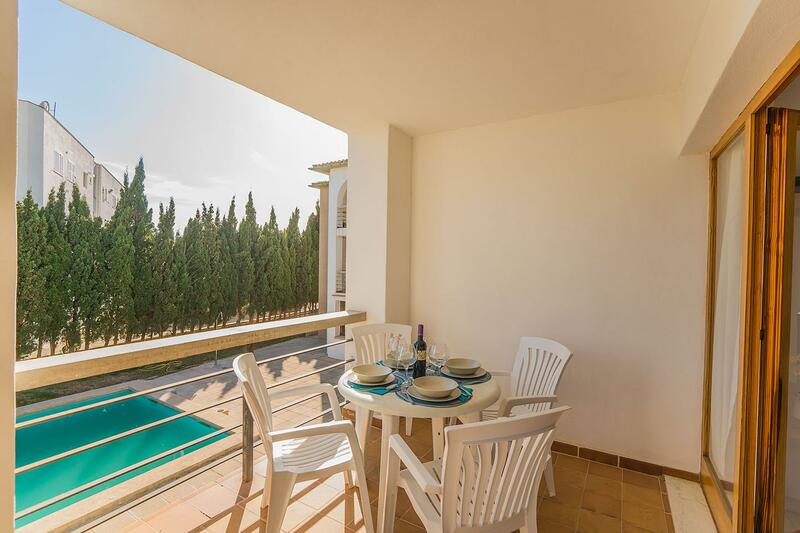 Lovely apartment with mountain views, shared pool and private parking in Puerto de Pollença, a favourite destination in the north of Mallorca. 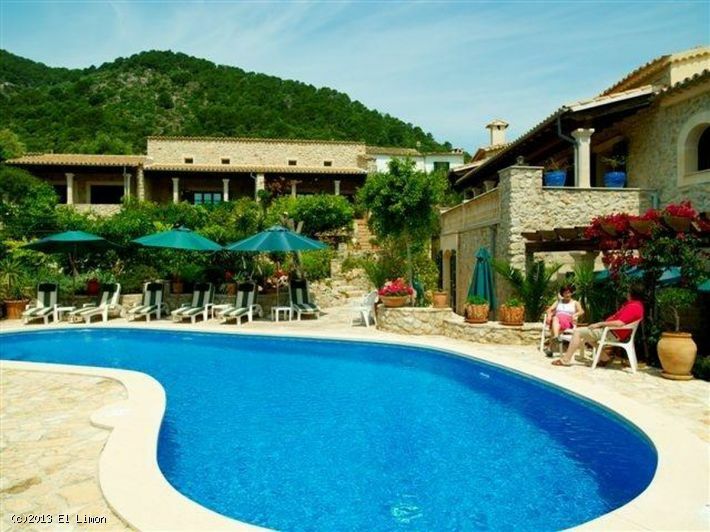 Beautiful villa with garden, pool, terrace and sea and mountain views in Llenaire, Puerto de Pollença. 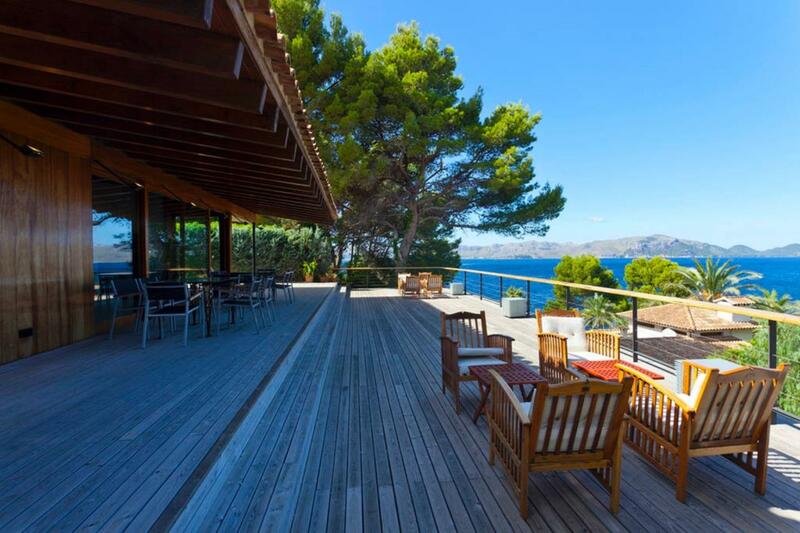 This property is at Carrer de Roger de Llúria, 07470, Pollença, Islas Baleares. 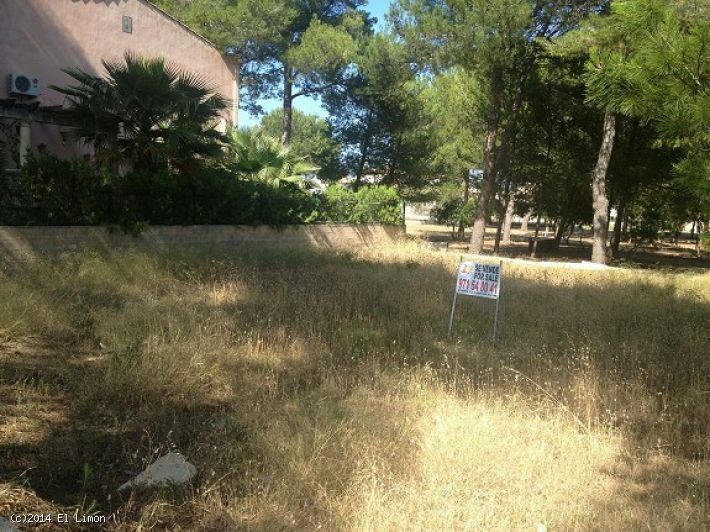 A plot of land of 600m2 in the beautiful area of Manresa, Alcudia. 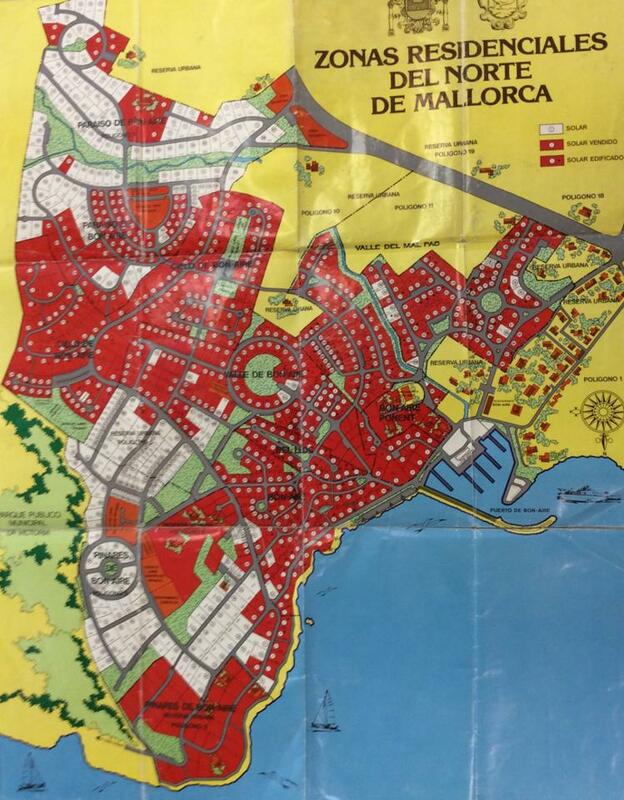 This is a plot of land around 1,000m2 in Bonaire, Alcudia. 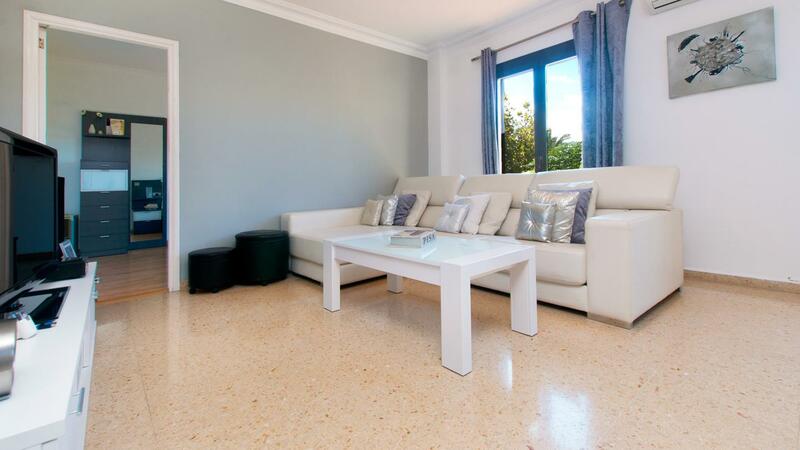 Totally renovated apartment in the heart of Puerto de Alcúdia. 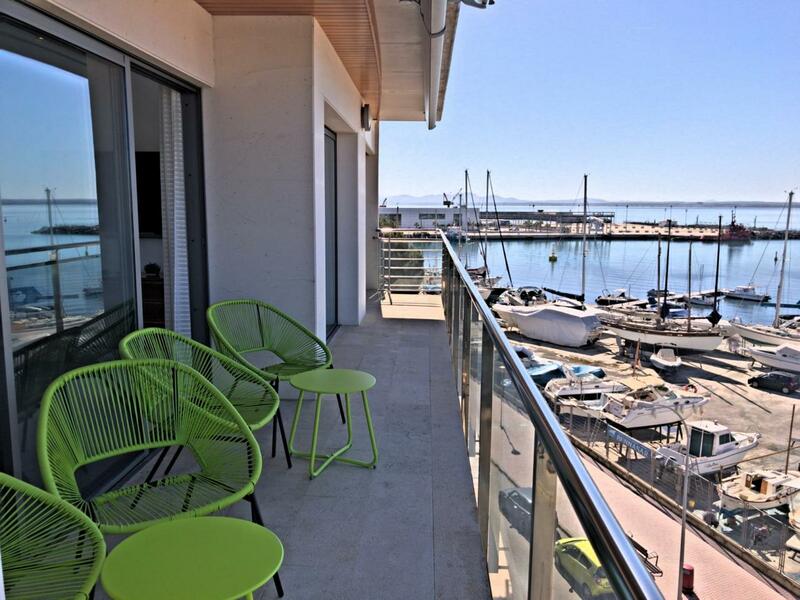 Stylish apartment with terrace and stunning views of the lake and mountains, only a few minutes’ walk from the beach, shops, restaurants and other facilities of Puerto de Alcúdia. 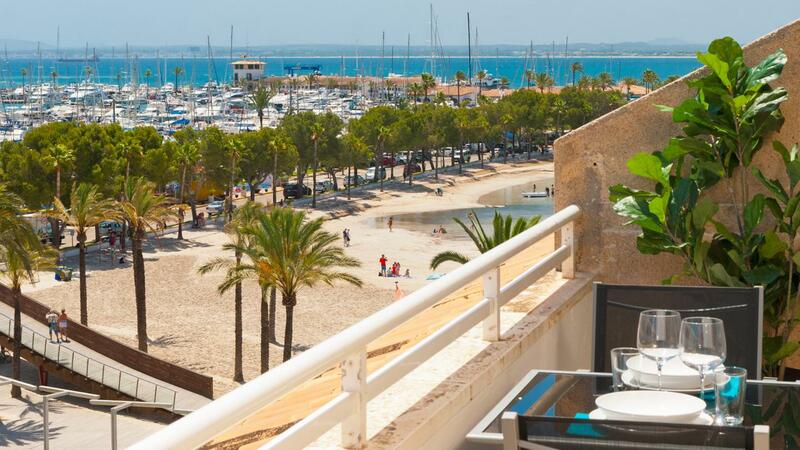 Prime duplex penthouse apartment in the La Bonanova / Cala Major area, Palma de Mallorca. 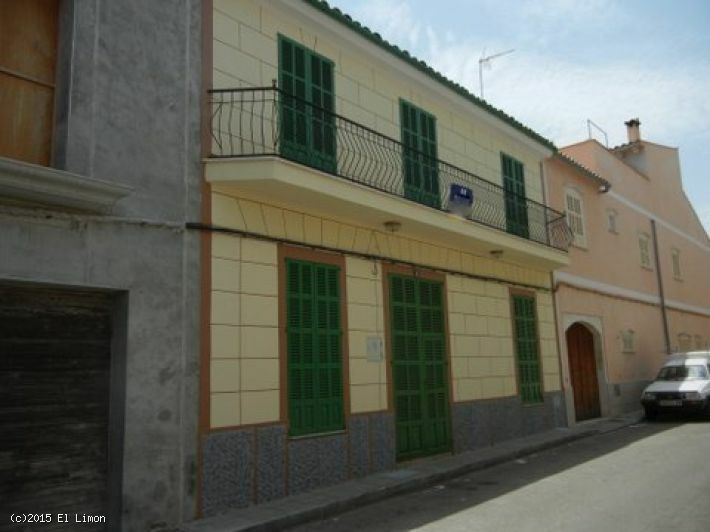 One of two traditional townhouses side by side in Sa Pobla, both requiring renovation. 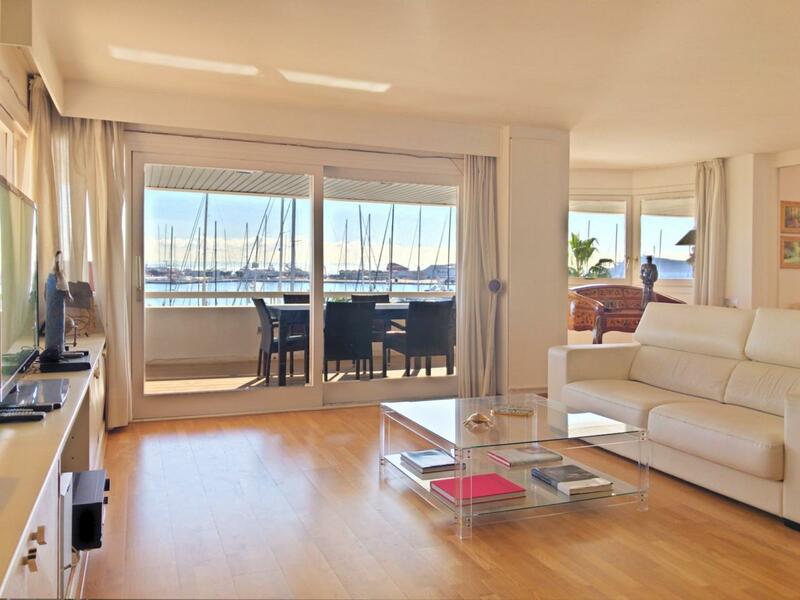 Unbeatable views, large balcony, swimming pool, allocated parking… this apartment on the Passeig Marítim in Palma has it all. 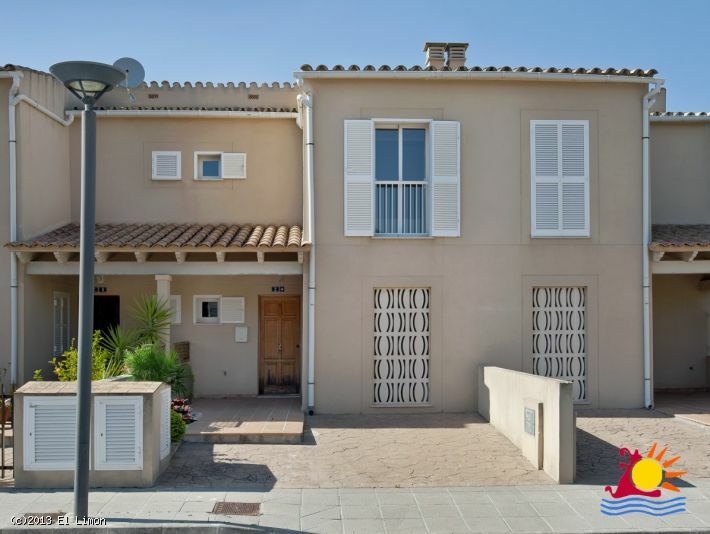 Charming townhouse in Alcúdia with typical Mallorcan construction and beautiful views of the old town. 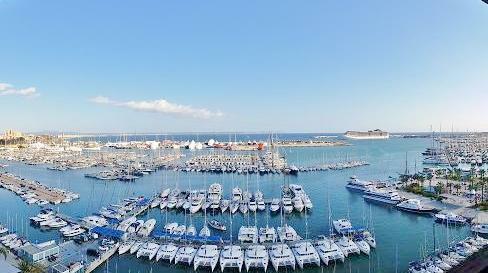 A unique opportunity to purchase one of the best penthouses in Puerto de Alcúdia. 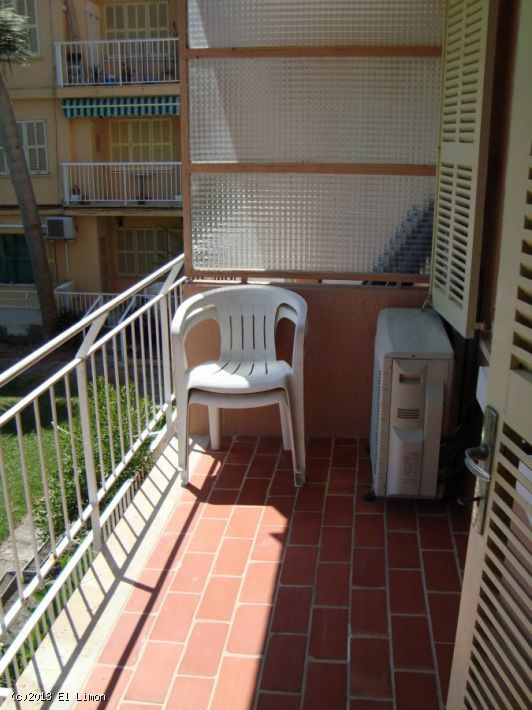 Large apartment in the centre of old town Alcúdia. 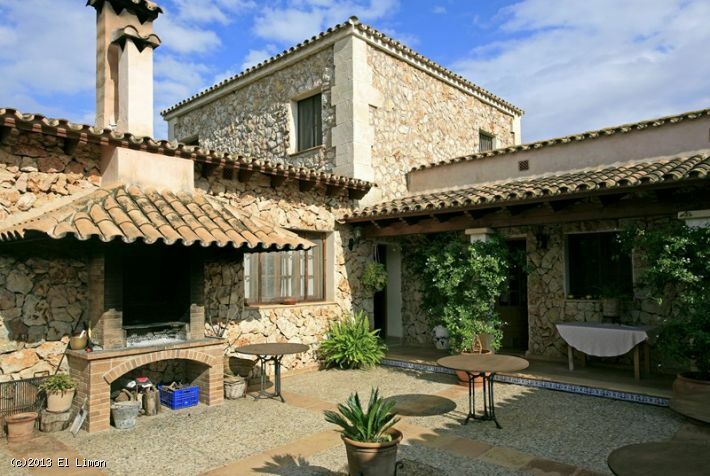 Stunning villa with swimming pool and two beautiful terraces in Puerto de Pollensa, the most northerly town in Mallorca. 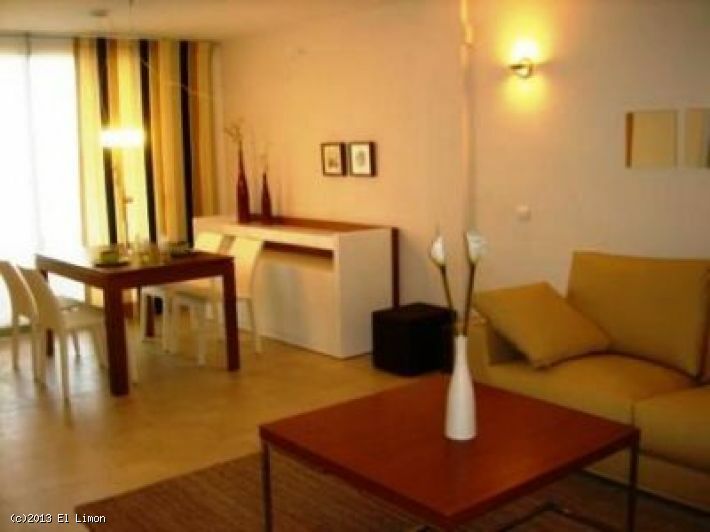 Great location for this apartment right in the heart of Puerto de Alcúdia, a well-known town in the north of Mallorca. 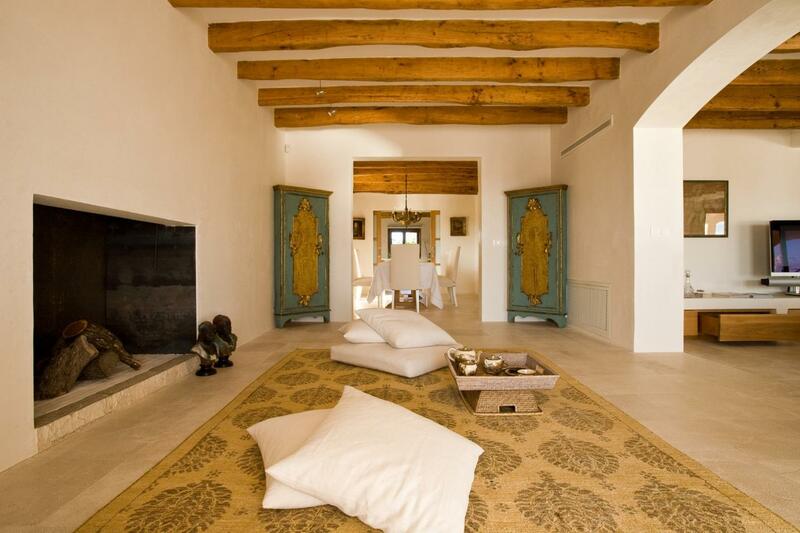 Outstanding country house near Manacor, inland on the beautiful island of Mallorca. This beautiful found-floor apartment opens out onto a wonderful garden. Newly built, modern style villa in Bonaire, one of the most beautiful locations on the Island. 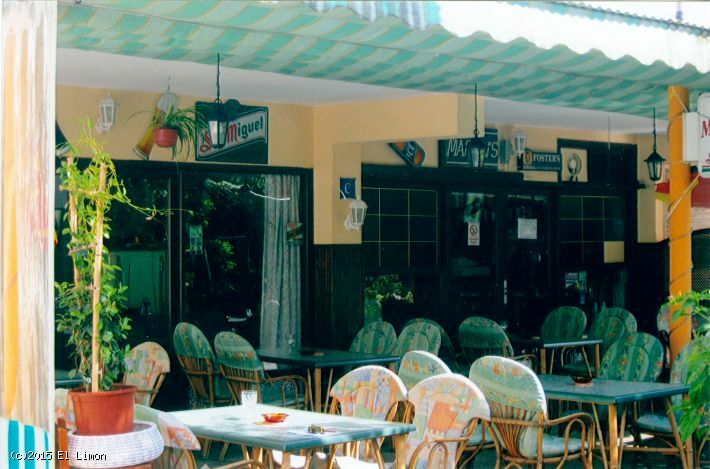 This local is in Alcudia. 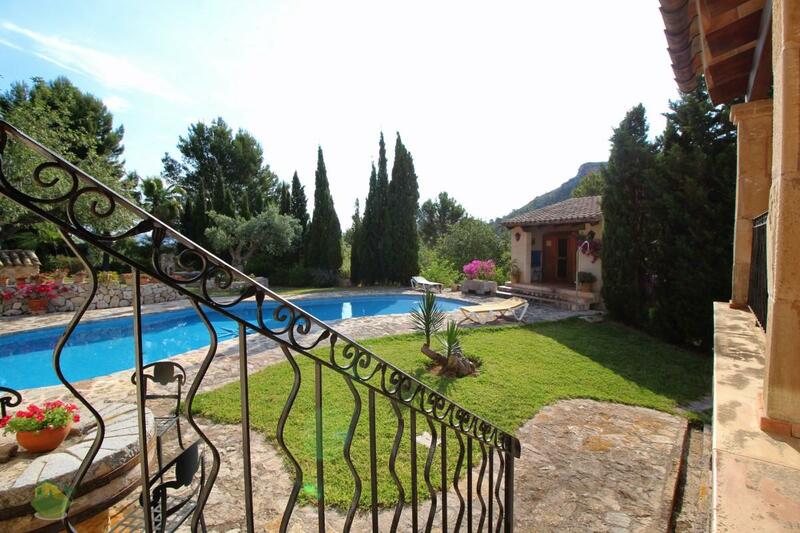 This property is located on the outskirts of Artà, in the northeast of Mallorca. 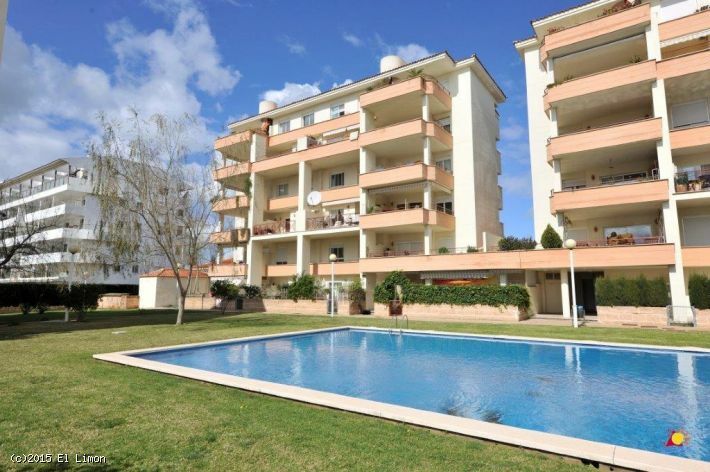 Ground-floor duplex apartment in Alcanada, about 10 minutes’ walk from the port of Alcúdia. 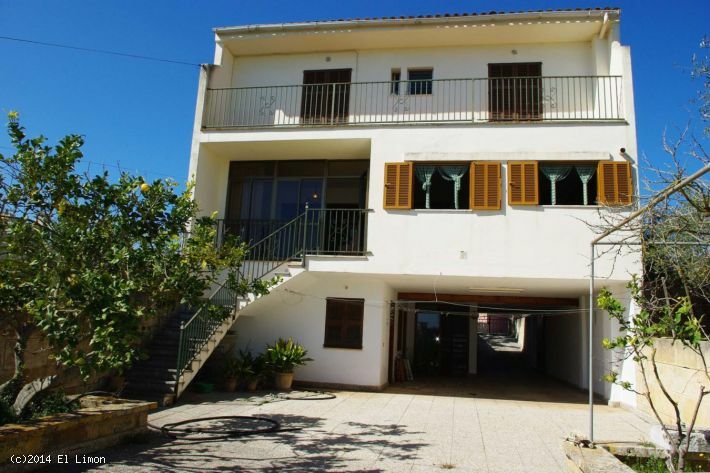 Beautiful, spacious single-storey chalet right near Bonaire marina, about 4 km outside of Alcúdia old town. 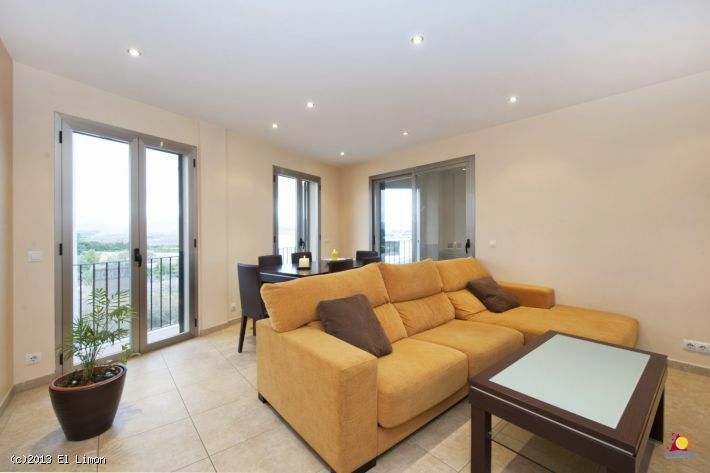 Spacious apartment with harbour views and parking in Puerto de Alcúdia, famous for the long sandy beach and the lovely hot summers.